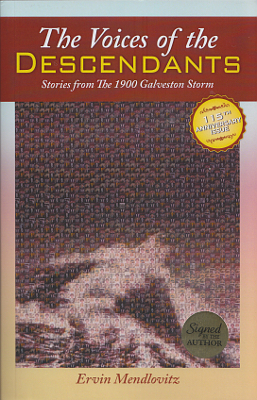 Description: A compilation of stories primarily told by the descendants of those who experienced the 1900 storm, many never before presented publicly. Many B&W photos from private family collections are included. 392 pages. Viewed: 2,664 times since July 17, 2015.